Our plant of the month is evergreen shrub Choisya Ternata ‘Sundance’ also known as Golden Mexican Orange Blossom. This brightly coloured shrubs is the same in all respects as the green version (Mexican Orangle Blossom) but with bright yellow foliage, is fantastic for bringing some metaphorical sunshine into your planting scheme! An evergreen shrub too gives it year long interest and looks great in your gardens this time of year. It also looks great with snow on! Continue to plant hedging plants, shrubs, trees and climbers. Stakes and rabbit guards should be put in place at the time of planting trees, to prevent damage to the root ball or bark. Root ball and bare root hedging is still available this month. Tie up splayed out branches on conifers that have become damaged by the weight of snow or by strong winds. Check tree ties and stakes. Replace, tighten or slacken them where necessary. Magicians, performers and clowns take over the streets of Blackpool, as the circus (and much more) rolls into town every year for Showzam. 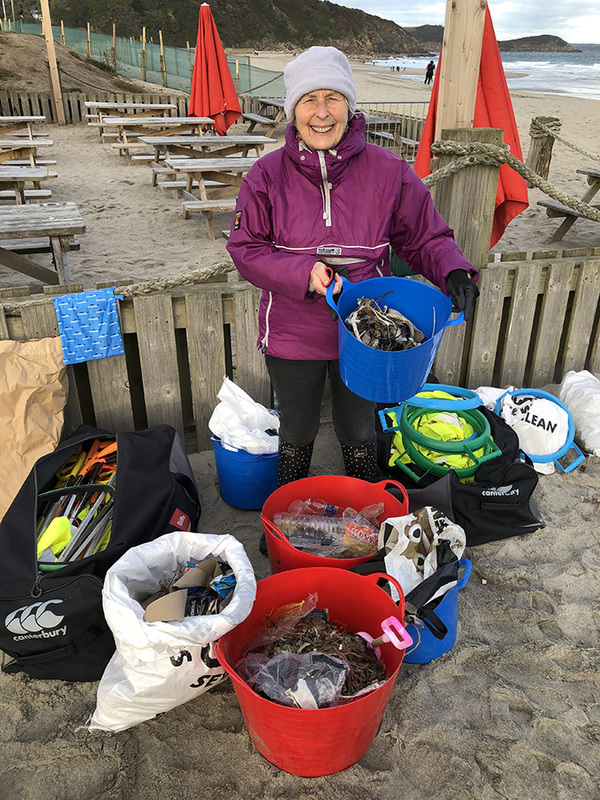 A woman has spent an entire year cleaning trash off of 52 British beaches after making a New Year’s resolution to clean one sandy bay each week. 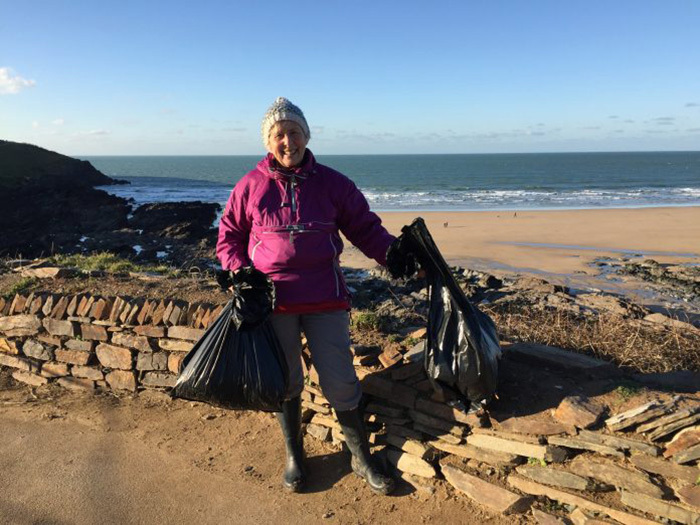 Pat Smith, 70, spent all of 2018 on Devon and Cornwall’s beaches – armed with trash bags, rubber gloves and a litter picker. “Doing 52 beach cleans in 2018 was my New Year’s Resolution and it’s finally done,” Smith said. But she has no intention of stopping now. Smith, who also runs a bed and breakfast, hopes that her efforts will help people become more aware of their plastic consumption and recycling habits. “A lot of the rubbish I have picked up consists of everyday items. These things are used by all of us and it is shocking to find them polluting our beautiful beaches,” Smith said. This entry was posted in Monthly Gardening and tagged advice, garden design, Gardening, impressive, things to do february.